Welcome To Marin Is My Home! Thanks for visiting MarinIsMyHome.com, your complete and comprehensive source for local Marin County and San Francisco real estate information. From San Francisco north to Novato, MarinIsMyHome.com has you covered. Search real time property / MLS information, learn about Marin County and the various towns, cities, schools and support resources, review real time market data, and preview my current listings, recent sales and information on Jim and his team. 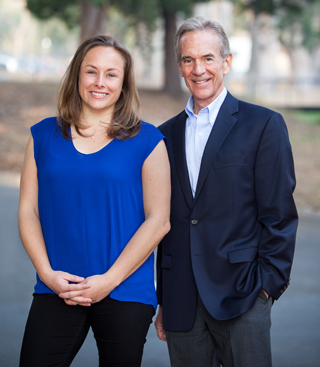 MarinIsMyHome team leaders are Jim Fraser and Amy Leenhouts Harrill. In addition, Jim and Amy are supported by one of the county’s very best title companies, ORTC, and Escrow Officer, Diana McInnis, see bio here, and Susan Hoagland as our full service transaction coordinator. We utilize the very best inspection teams, including home, pest, roof, structural and drainage, and have immediate access to other experts as the situation dictates. In addition, we provide our clients with access to the latest technology ensuring direct and immediate access to our local MLS. Our focus and marching orders remain, clients first and foremost, and each and every day we strive to “Set a Higher Standard” ™.